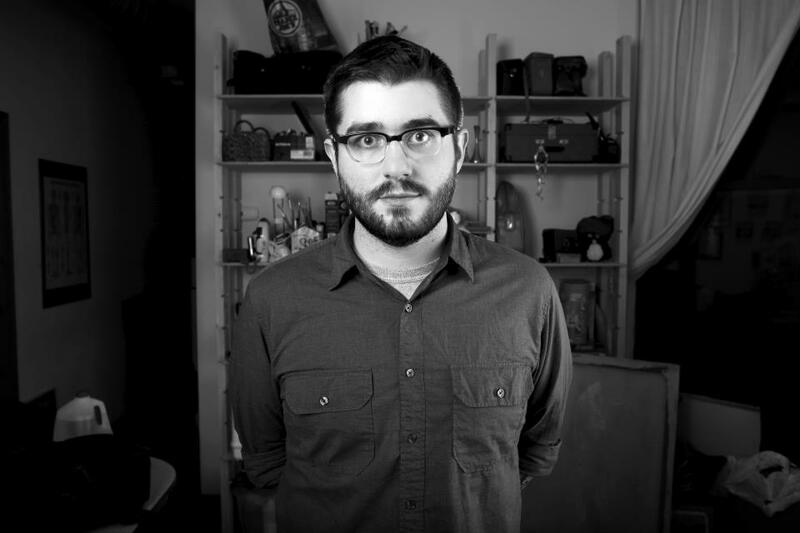 Chicago indie folk artist, Evan Weiss, brain child and CEO of Into It. Over It., recently performed a set at I Got Brains Fest in Blacksburg, Virginia. He finished his set with “Batsto” off of his ambitious 52 Weeks project. Check out Into It. Over It.’s performance after the jump. Weiss and Into It. Over It. released their “proper” debut record, smartly named Proper, last year via Run for Cover Records. The brilliant album features much more than just Weiss and his guitar. Rather, helped along by several Chigacoland musicians, Proper is a lush, indie rock adventure. Do yourself a favor and give the album a spin. The I Got Brains Fest was put on by Flannel Gurl Records. It took place on August 10 through 12.